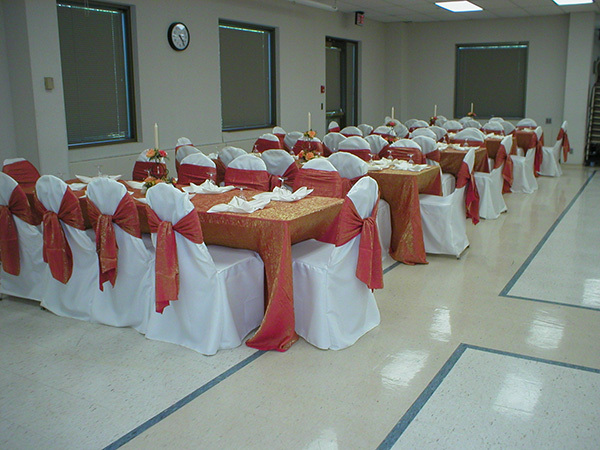 Located in the lower level of the Burnsville City Hall, this multi-purpose meeting room is approximately 4,250 square feet with seating capacity of 600. The space can also be divided into two smaller rooms. Due to renovations at City Hall immediately following the November 2016 election, only the Council Chambers and conference rooms at City Hall will be available for use. The Community Room will not be available during the renovation, anticipated to take much of the 2017 year.